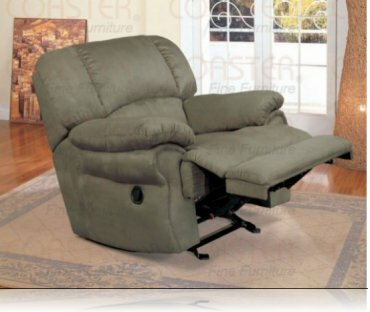 Dimensions:39W x 40 1/2D x 39 3/4H in. 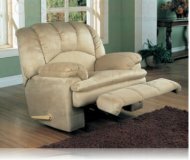 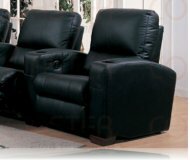 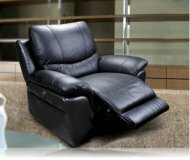 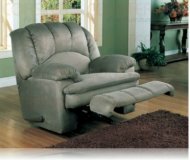 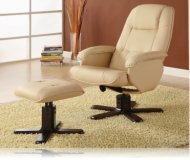 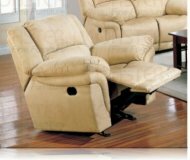 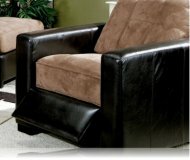 Cozy Sage Rocker recliner with shaped pillow top arms, lower back supportand comfortable seating. 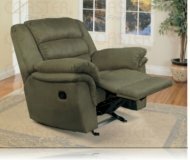 MSRP: $749.99 $589.99 Seen it for less?